Leading Exporter of tank weighing system, pos touch screen, phoenix-pbmi-200p, label & reciept printing scale, label & receipt printing scale and printer scale from New Delhi. The tank weighing systems we offer to customers come with a digital indicator with RS232, 4-20 MA, 2 set points with relay output. These equipments have accurate and sturdy shear beam, compression type load cells made of aluminum and alloy steel. 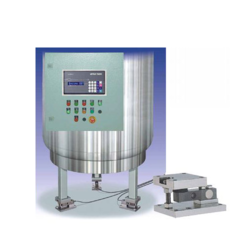 Our equipments provide a permanent protection against load cell damage. They also come with optional batch counting and printing facility for providing production reports. 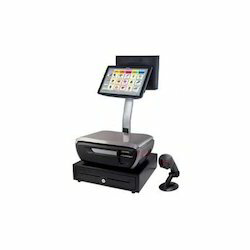 We are engaged in the trade and supply of Label and Receipt Printing Scale that is widely used in grocery stores for printing labels after weighing the items. 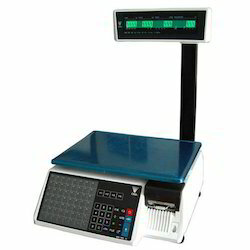 It is because of the vast capacity, ease of operation and quick response to weight change, these scales are massively popular. The proffered range is widely applauded for its hassle free performance, reliable printing and low cost. With enormous experience in this domain, we have established ourselves as the dependable manufacture, exporter and supplier of precisely designed Label & Reciept Printing Scale. Our offered range is designed from using superior quality components and advanced technology by our experts. While designing the offered range of controllers, we lay special emphasis on the overall quality and durability. Additionally, our quality controllers keep an eye on the entire range to eliminate any possibility of flaw. 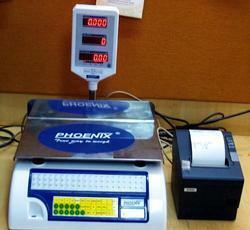 We are counted among the top most suppliers and traders of optimum quality Printer Scale. Our professionals obtain these scales from trustworthy vendors. 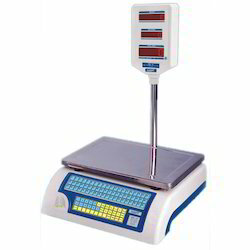 Manufactured in accordance with the industry set parameters, these scales are widely demanded around the nation. 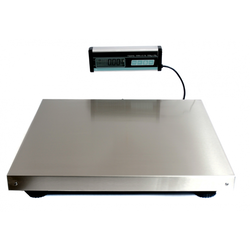 Offered scales are acknowledged for their minimum electricity consumption, hassle-free performance and accuracy. 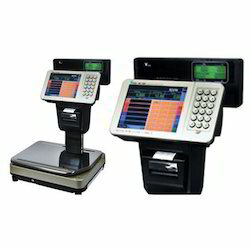 We are engaged in manufacturing and exporting a comprehensive range of Retail Scale. It provides reliability during your daily operations and its robust structure and design require low maintenance. 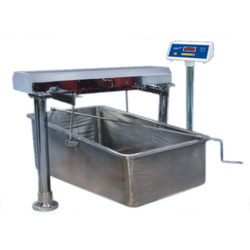 Backed by our rich industry experience and the assistance of efficient vendors, we are engaged in offering high quality Supermarket Scales at industry leading prices. 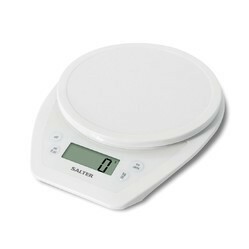 Owing to their LCD display with a touch panel, these scales are highly demanded around the nation. These scales are obtained from authentic vendors who have a long term business relation with us. 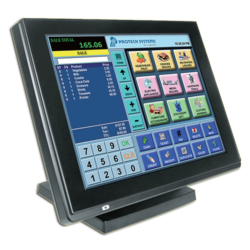 TFT LCD Display with Touch Panel: 8.4"
Display weight in Kilograms as well as in liters. DIGI Teraoka Ltd.is a Japanese Multinational and the World’s leading manufacturer of electronic weighing scales.DIGI was founded in 1934 having customer base in more than 120 countries through its six Subsidiaries and a wide network of sales and service team across the World.DIGI is best expressed and Guided by our Corporate slogan “ Searching for a New Balance”. Walmart awarded DIGI with “Best Innovation Solution Award of the year 2009-2010” and Walmart, Metro, Carrefour, Tesco & Many More Retail Giant are our Global Customer. We are one of the trusted names of the market that engages in offering Digital Kitchen Scale that is acknowledged for its lightweight, portability, accurate measurement and magnificent capacity. 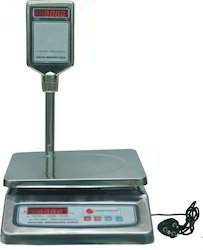 The proposed collection of scales is procured from our reliable vendors. 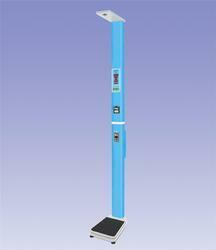 Digital kitchen scale is vastly used for weighing vegetables, milk products and fruits. Our clients can avail these at affordable rates. 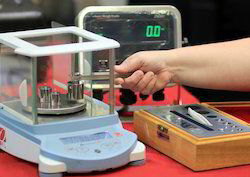 We are engaged in providing Scale Calibration & repair Services of electronic weighing scales to our clients. These have better service lives, usage, strength, accuracy, resistance to corrosion and are used in various large area applications in backgrounds like labs/test houses, cement, ceramic, chemicals, construction and defense. Looking for Retail Scale ?